FOX Sports’ Ken Rosenthal checked in prior to Saturday’s Orioles-Yankees game on FS1 with his Inside Pitch. 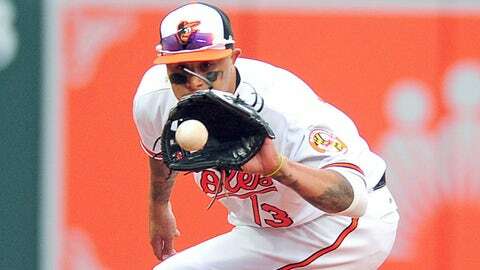 Among the topics he addressed: What does the future hold for Manny Machado in Baltimore? 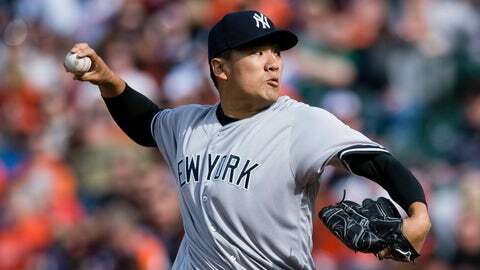 Will Masahiro Tanaka remain in New York after this season? And when will Japanese sensation Shohei Otani make the move to MLB? What’s the latest with Manny Machado, who is set to become a free agent after the 2018 season? ROSENTHAL: “As far as negotiations, there is no latest. But so much could happen over the next two years. The Orioles could trade Machado. That’s one possibility, but it’s unlikely given that they intend to compete and it’s unlikely they could get fair value in return. How likely is it that Masahiro Tanaka will opt out of his contract after this season? ROSENTHAL: “Not likely, given that the entire industry knows he has a partial tear in his right elbow. Tanaka would need to be confident that he could beat the remaining three years and $67 million on his contract if he opted out. "Now maybe he could do that if he produced a second straight season of 30-plus starts and around 200 innings. But even then, the likelihood that teams would sign him long-term is not good — even though he’ll only be entering his age-30 season. 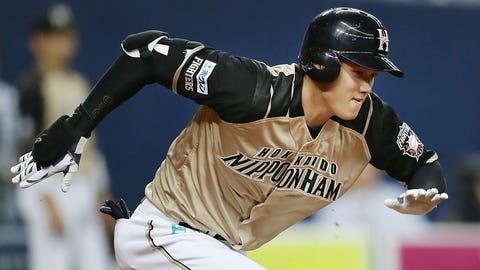 How soon will we see Shohei Otani in the majors? ROSENTHAL: “It could be as soon as next season, but if Otani comes then, he’s going to be subject to the new hard caps on international spending — meaning that his signing bonus would be no more than $10 million and probably much closer to $5 million. Now Otani could avoid those restrictions if he waits until he is 25 years old, but that’s not going to happen until 2019.